Well, today is the day many of us Disney fans have been waiting for. The premiere of the new Live Action Beauty And The Beast has danced into theaters. I am so excited to see this beloved classic on the big screen again. Since I have the movie on my mind, I thought it would be fun to share 10 Enchanting Beauty And The Beast Gift Ideas from Amazon with you. Little old me would love to rock any of these gifts. Just saying. We will all be dreaming of dancing with the beast with this pretty Dreaming Of the Ball Tote. 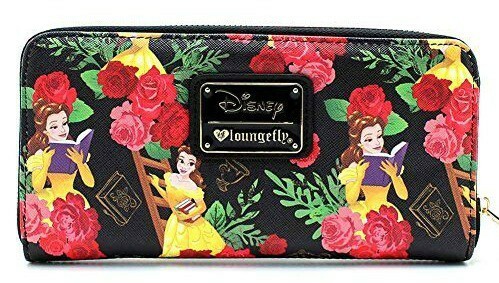 Every pretty purse deserves a pretty Beauty And The Beast Floral Rose All Over Print Zip Around Wallet. I love the message behind this Belle Bracelet . 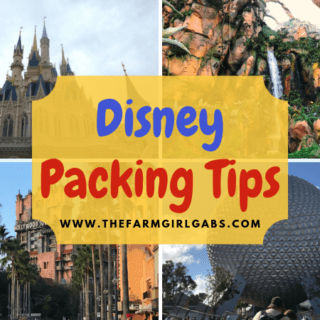 I had a chance to sample these Beauty And The Beast Twinings Herbal Teas at this year’s Disney Social Media Moms Celebration. What a perfect give idea to relax and unwind. Share a toast in these Vintage Rose Toasting Flutes. 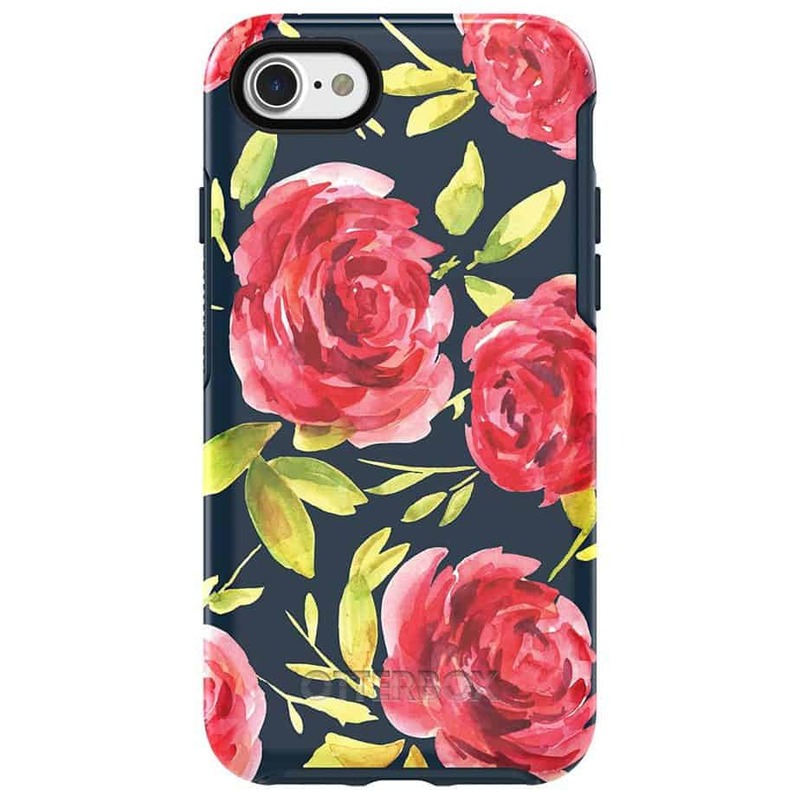 Stylize your cell phone with this Rose Bouquet Cell Phone Case. Decorate your laptop with this cute Belle Macbook Decal. I find coloring so relaxing. Take some time and create a masterpiece with this Art of Coloring: Beauty and The Beast. This Be Our Guest Watercolor Art is the perfect way to welcome your guests. 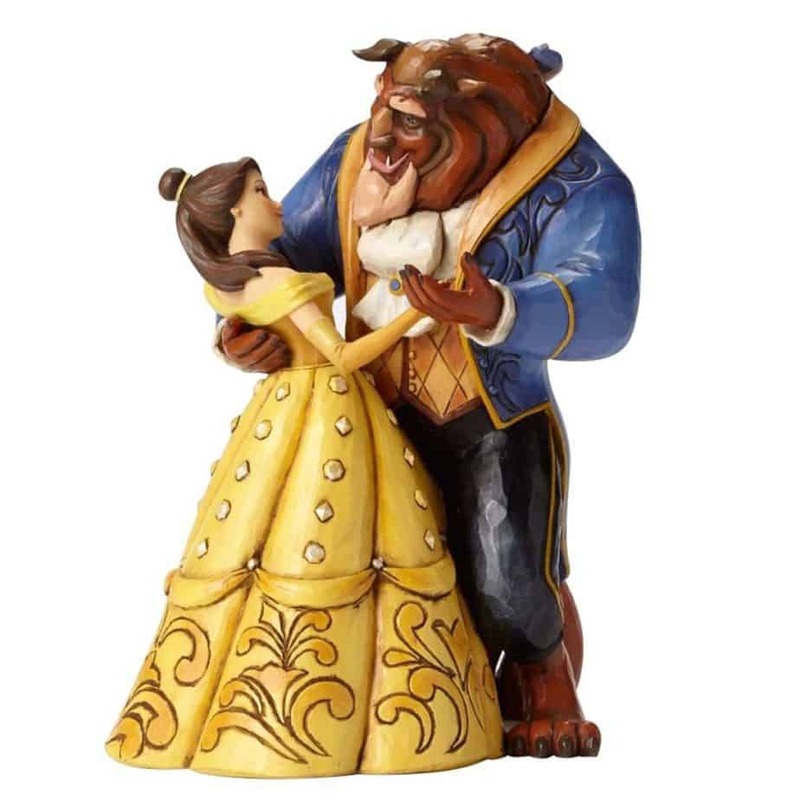 A delicate Beauty And The Beast Figurine captures Bells and Beast’s first dance. So I hope you liked these 10 Enchanting Beauty And The Beast Gift Ideas. 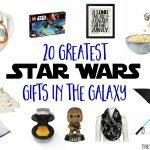 Which gift idea are you most excited about? Be sure to let me know what you thought of the movie. This post contains affiliate links. If you make a purchase via any of the links, I may receive a small commission to support The Farm Girl Gabs at no cost to you. Thank you as always for your support.